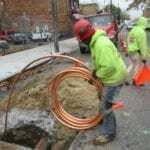 Quick Fix if Sewer is Backed Up and Cannot Clear with Snake? 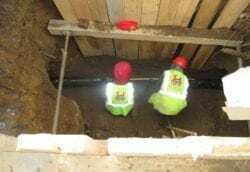 The most common issue a homeowner experiences with their sewer is when there is an active backup for the second time in a month and they are tired of spending $300-$400 on having it cleared out again. 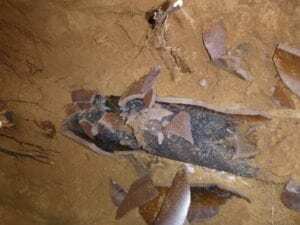 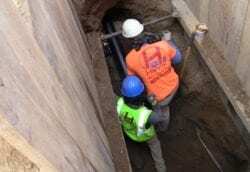 The drain cleaner is not experienced enough to diagnose what the actual problem is with the sewer and will continue to push a snake in the sewer line to clear out temporarily. 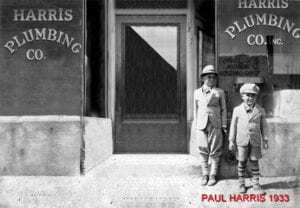 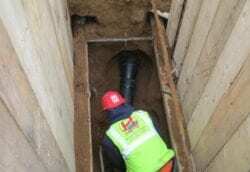 The drain cleaner is aware that the pipe is broken, if he notifies the customer to have the pipe repaired they will no longer need his services- this may have been an account for many years which he/she is not willing to lose. 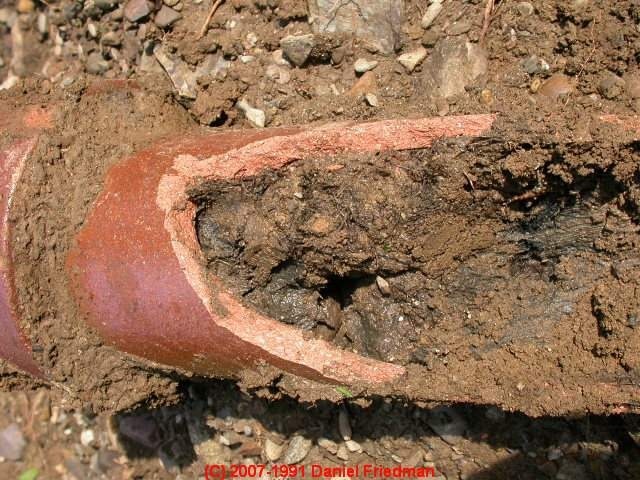 Roots have intruded the sewer line (in some cases the roots can be removed with a water jet however, there is no way to remove permanently with a water jet. At some point the pipe must be replaced). What are the signs of a broken sewer? 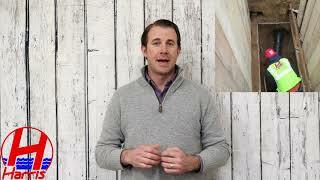 The most common sign is experiencing several backups in a short period of time. 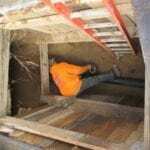 Many homeowners tend to ignore this fact and assume that this is supposed to occur, this is a major misconception as a fully functional sewer line should not experience a sewer backup if installed the right way. 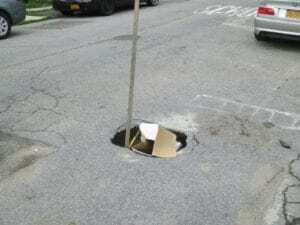 If there is a sinkhole in front of your house there is a good chance this is a result of a broken or cracked sewer line. 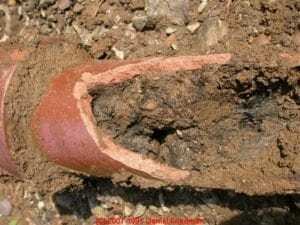 In this case the sewage seeps out of the pipe through the break and runs into the surrounding soil. 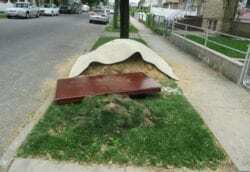 Over time the soil will begin to erode creating an undermine and sinkhole. 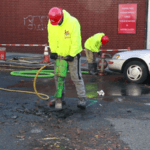 If you are experiencing a foul odor from the location where you sewer trap is and cannot get rid of the smell, there is a good chance this is a result of sewage sitting in your pipe and not flowing out to the city sewer. 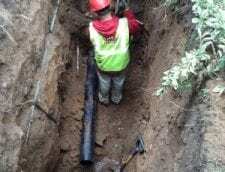 How can I fix a broken sewer line & what is the process? 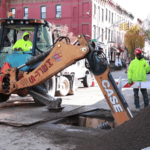 In Brooklyn, Queens, Manhattan and The Bronx the only way to repair a sewer line under the DEP plumbing code is to excavate and replace or repair the sewer line. 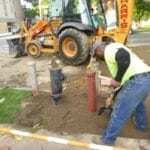 Per DEP plumbing code the sewer line must be replaced with extra heavy cast iron pipe. The NYC Licensed Master Plumber must first hold a bond with the Department of Transportation before applying for the required DOT permits. 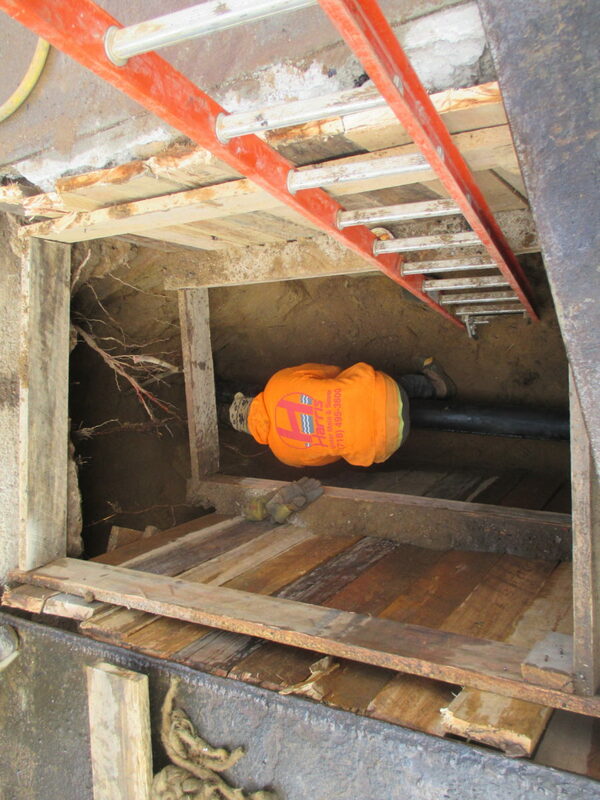 The LMP must also hold a DEP permit for required DEP inspection. 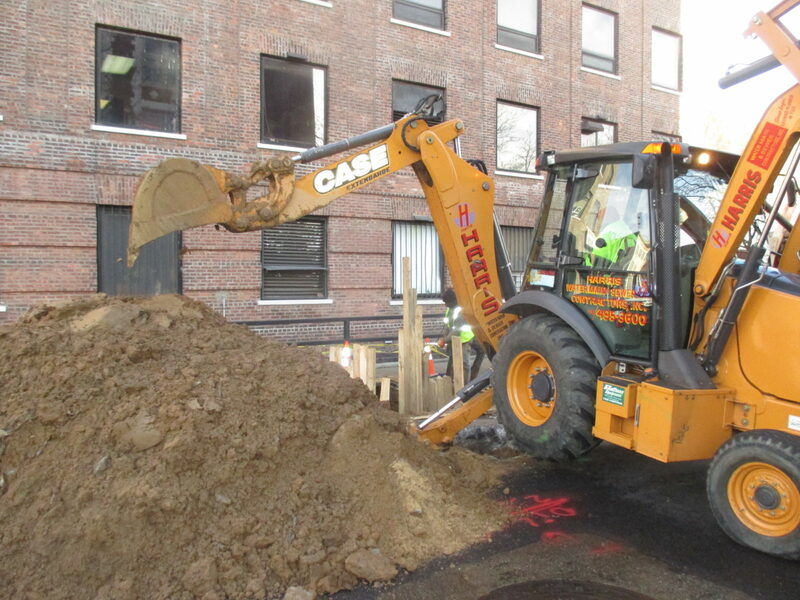 The first step is excavating in the street in preparation for the sewer replacement or repair. 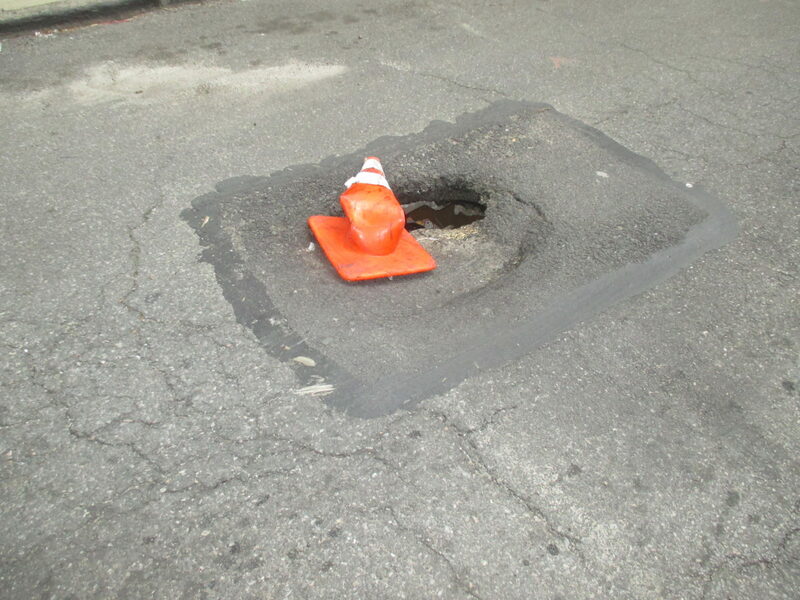 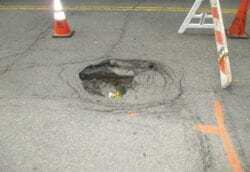 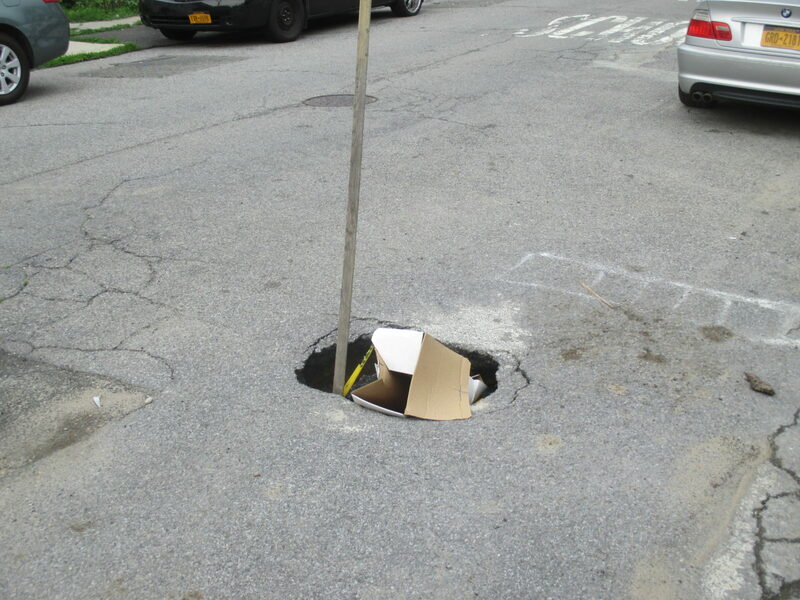 On average the plumber is excavating 8-11’ in the roadway for repair. 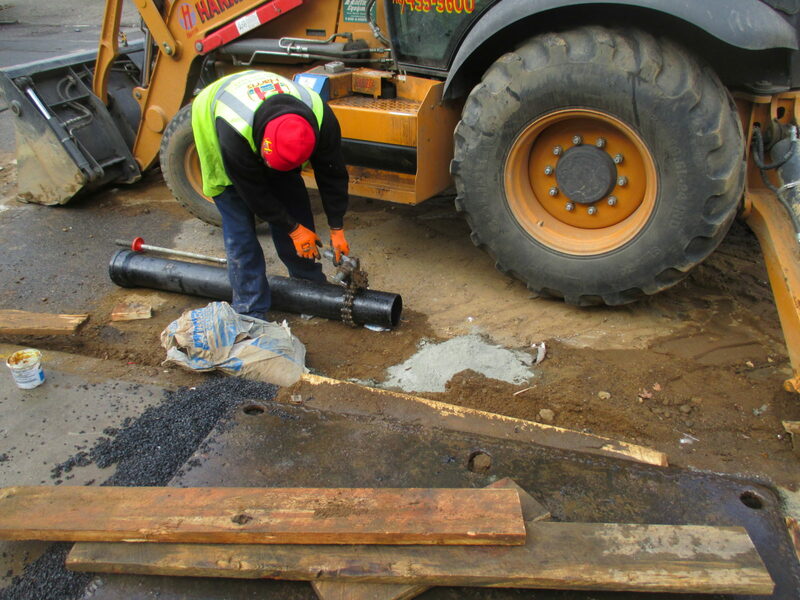 Once the existing pipe has been located, the pipe is removed and replaced with cast iron pipe. 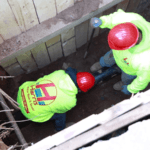 Depending on the severity of the sewer line issues, the homeowner may get away with repairing a small section of the sewer line however, there is no guarantee that a separate section of the sewer may cause a backup in the months to come. 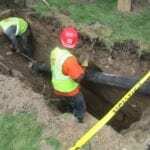 For this reason we always suggest replacing the sewer line in full at one time.